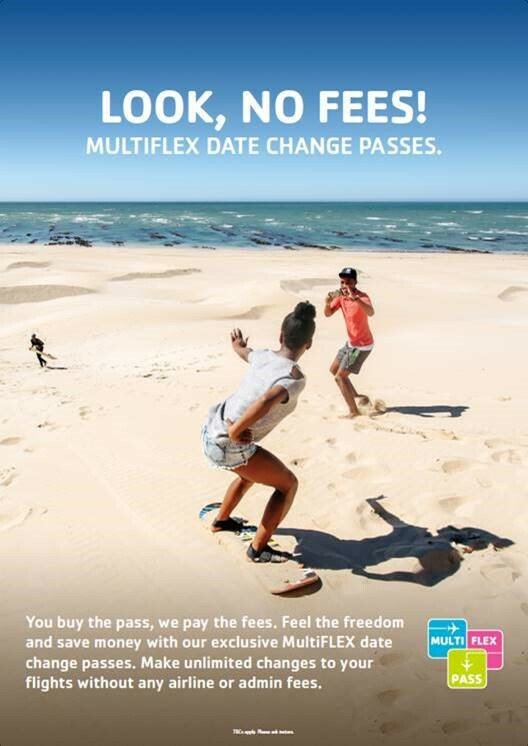 There is nothing clever about the product: it's called MultiFLEX Pass and, in essence, it's pre-paying for flight changes when tickets can't be changed without penalty. The marketing for these passes said that they were paying "upfront" or "pre-paying" for flight changes or to make "fee free" or "no fee" changes. The product sits on the border between a gift card and insurance, being somehow both but neither. But what is was not, in two thirds of cases the ACCC says, an indemnity against charges made when tickets were changed. Where it all gets a bit muddy is where the ACCC says "“However, we allege that some consumers were paying STA Travel hundreds of dollars in hidden commissions and other fees that they were never told about." Exactly what that means is not spelled out. How were consumers paying "commissions?" The usual situation is that an agent receives commissions from his principal. So, if this was an insurance product, the insurance company would pay STA a commission on sales. Similarly if it were a gift card. But it isn't either and, in the information presently available, there is no hint of an undisclosed principal. Even if the product is underwritten by insurance, that turns STA into the insured, not the purchaser and commissions would not be payable to STA in those circumstances. The ACCC is seeking penalties, injunctions, costs, and other orders against STA Travel.